Over the last few years healthy dining has become a very hot trend. 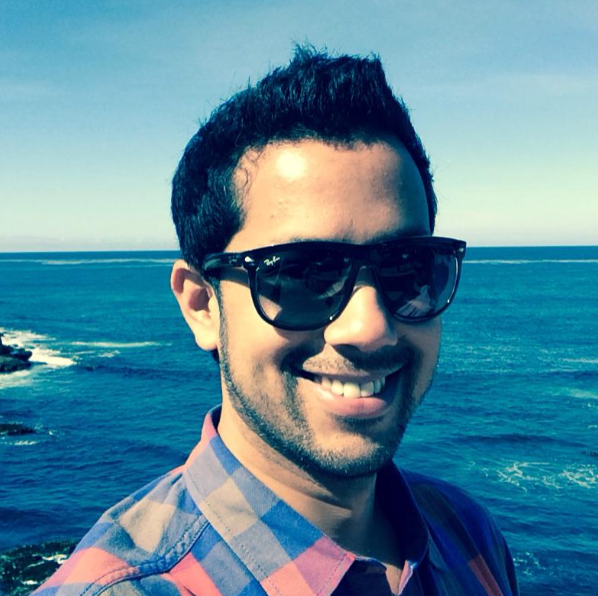 Vegan Restaurants have stepped up to service this growing niche. 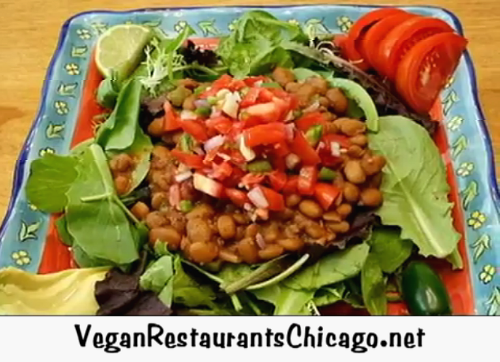 When visiting the “Windy City,” there are a number of Vegan Restaurants worth checking out. Rabbit Hole Hay specializes in selling alfalfa hay and timothy hay for rabbits and other small animals. 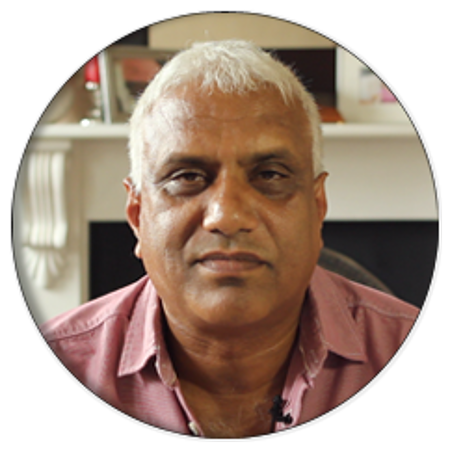 The company also acts as an educational resource, providing information about having a house rabbit for a pet, rabbit care, and what rabbits eat. Customers can expect an easy online ordering process and quality, organized information, eliminating any unneeded trips to the pet store. 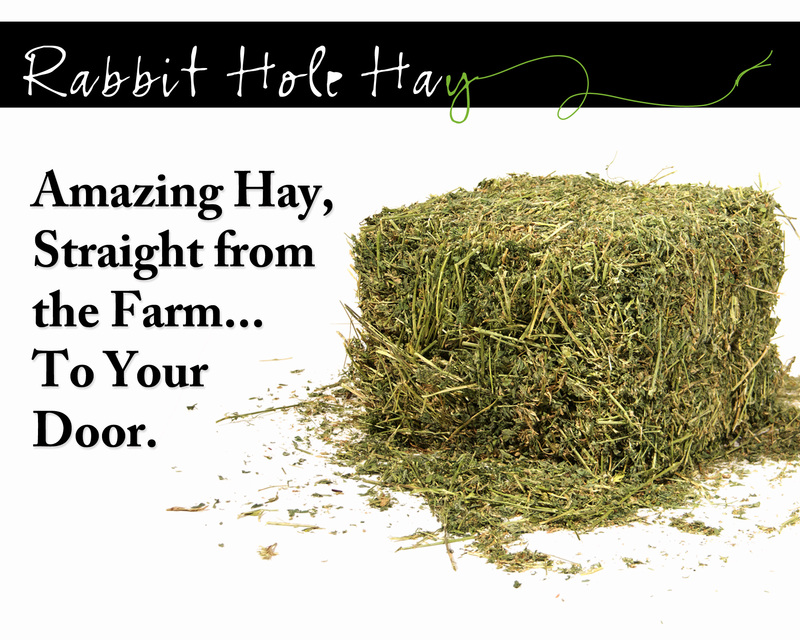 Rabbit Hole Hay offers affordable and nutritious alfalfa hay and timothy hay for sale online for rabbits and other small animals. Rabbit Hole Hay provides a simple ordering process. Once the customer orders hay online, it’s weighed, packaged and shipped directly to the customer’s front door. Rabbit Hole Hay is a new online company offering farm fresh hay for rabbits and other small animals. 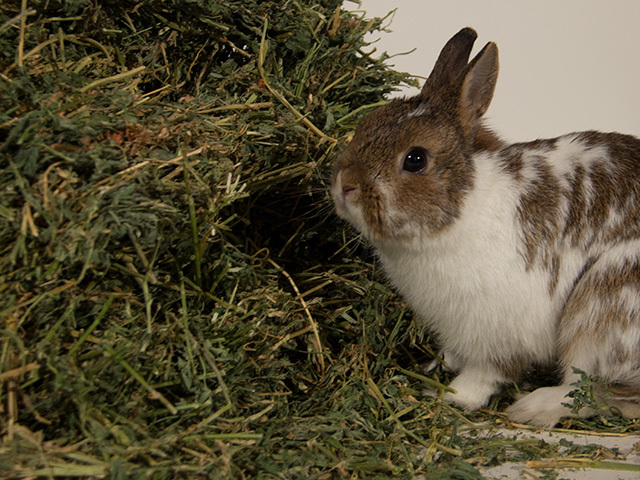 The company sells both alfalfa hay and timothy hay, grown in the mountain valleys of Northern California and Oregon, providing the ideal growing conditions for nutritious hay for rabbits.